Oh, no! EVOLVh currently doesn't have any offers on Vegan Cuts. However, check out our monthly boxes for vegan items delivered right to your door! 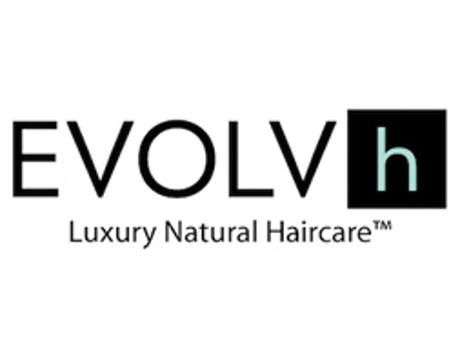 EVOLVh is helping people everywhere look and feel great by using reliable hair care products crafted from healthy ingredients that offer amazing performance. Unlike any products you've used before, EVOLVh is simplifying what it takes to have beautiful and healthy hair by creating products that are free from harmful chemicals, parabens, or dyes. Follow EVOLVh and get notified when they add new offers to Vegan Cuts.